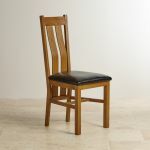 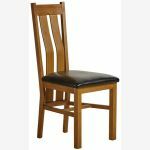 The Arched Back Rustic Solid Oak Dining Chair is ideal for those looking to make a statement. 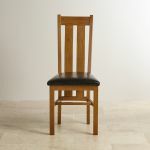 A modern design defines the chair, while perfectly complementing the natural beauty of the rustic solid oak as well as the black leather seat pad. 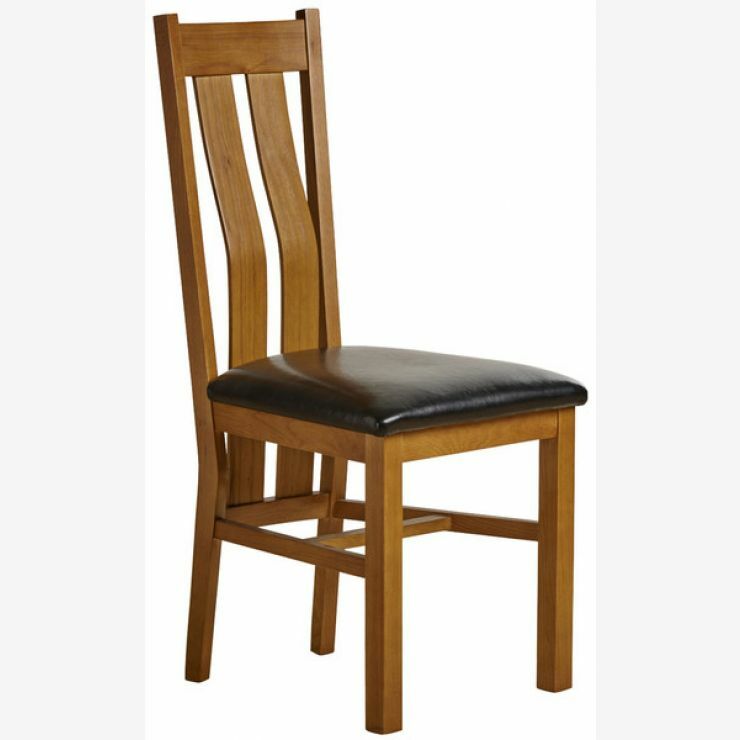 The end result is a vastly comfortable and stylish chair, which also offers excellent support to the lower back through the striking arched back design making it functional as well as attractive.